I envy your sleeping skills! 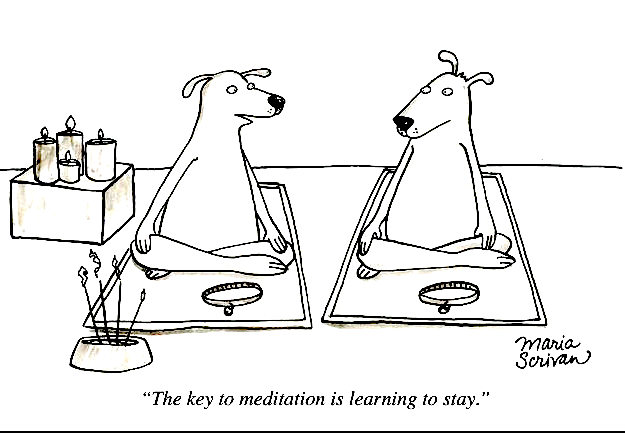 😉 I wonder if active meditation would work better for you. Regardless, thanks so much for the sweet words!